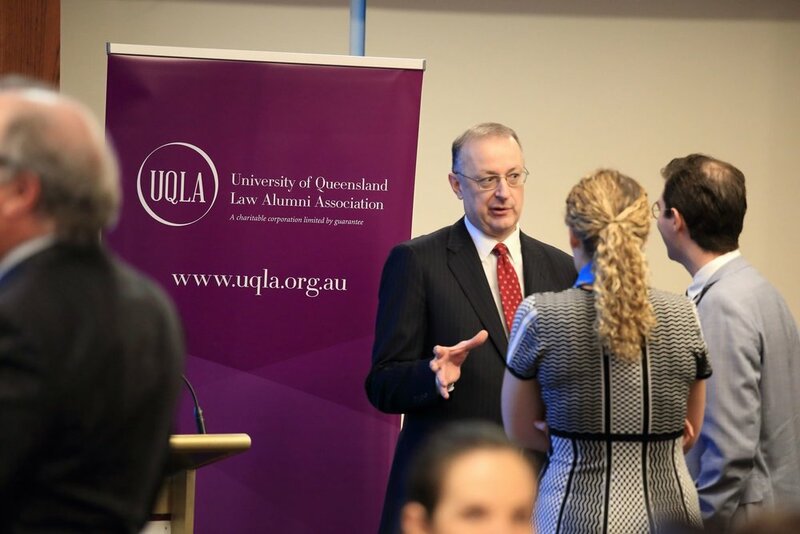 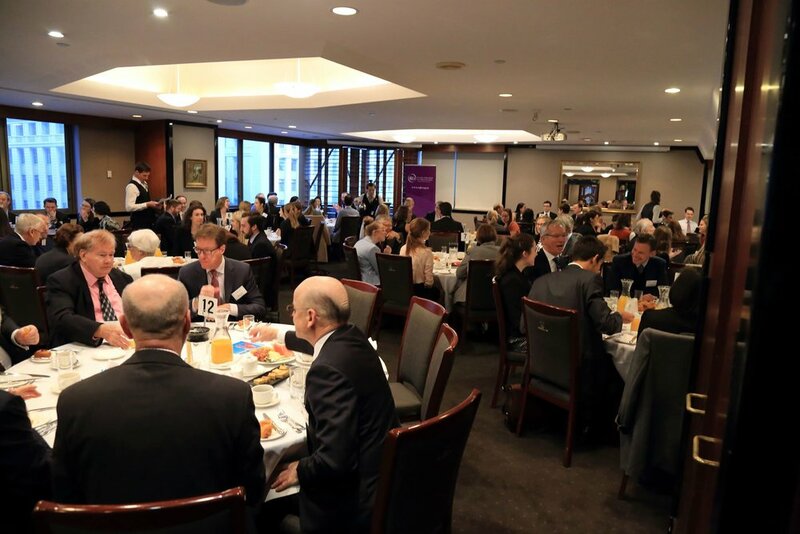 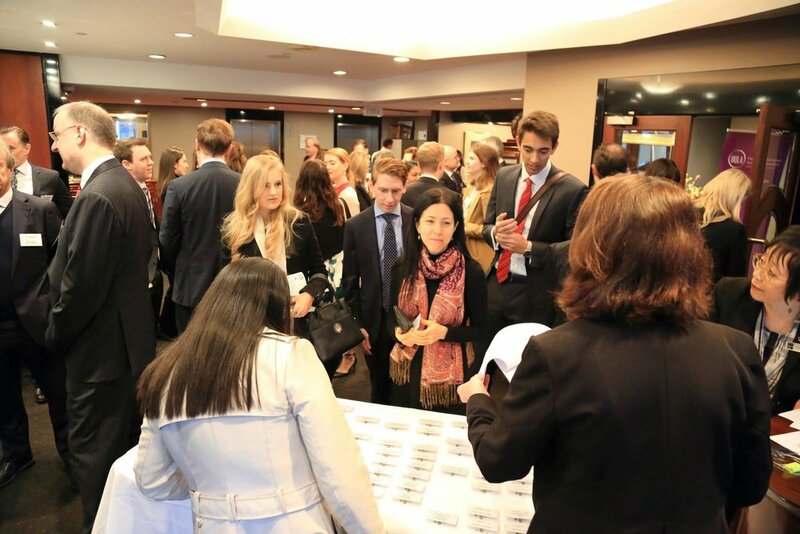 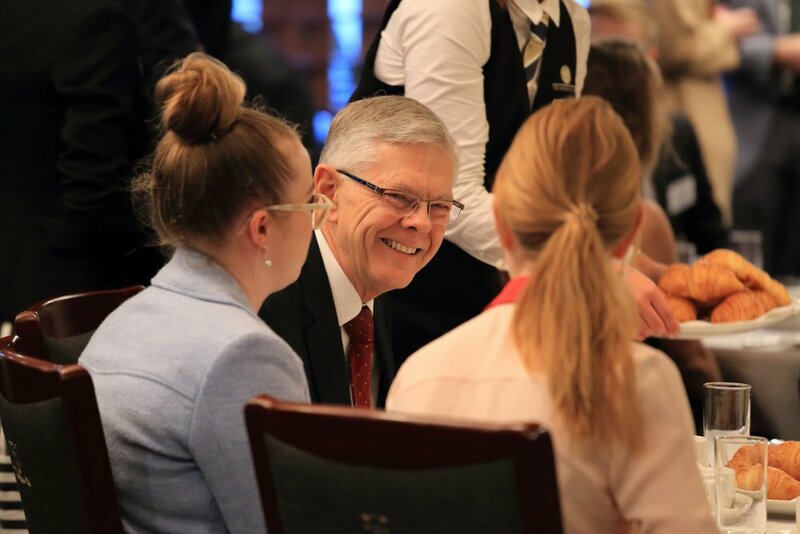 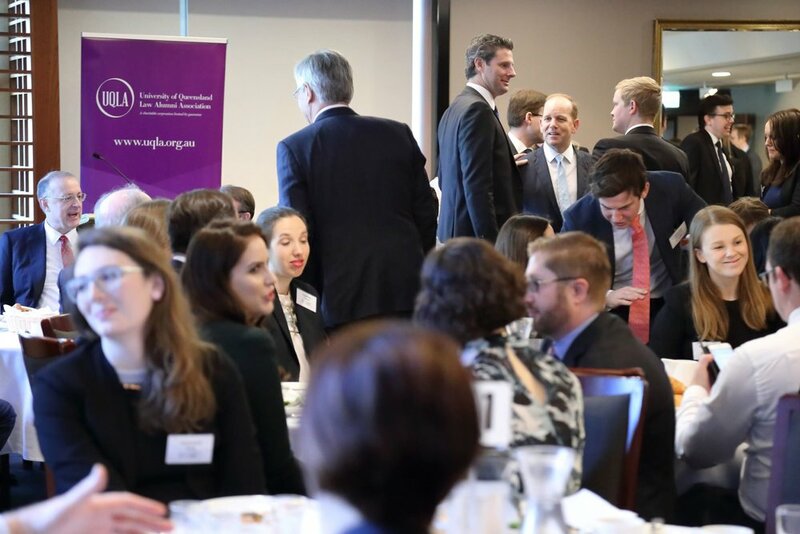 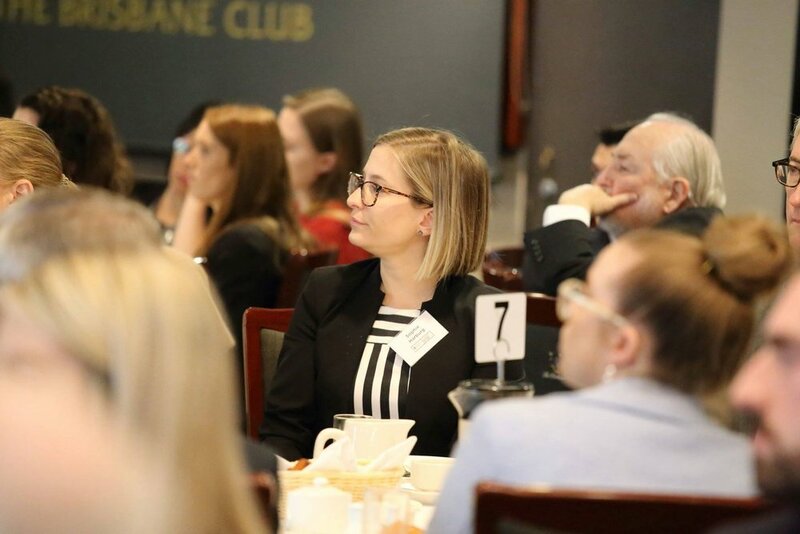 On 26 July 2018, the UQLA hosted an Inaugural Breakfast at the Brisbane Club, and welcomed our Patron, the Honourable Justice Patrick Keane AC, as our guest speaker for the event. 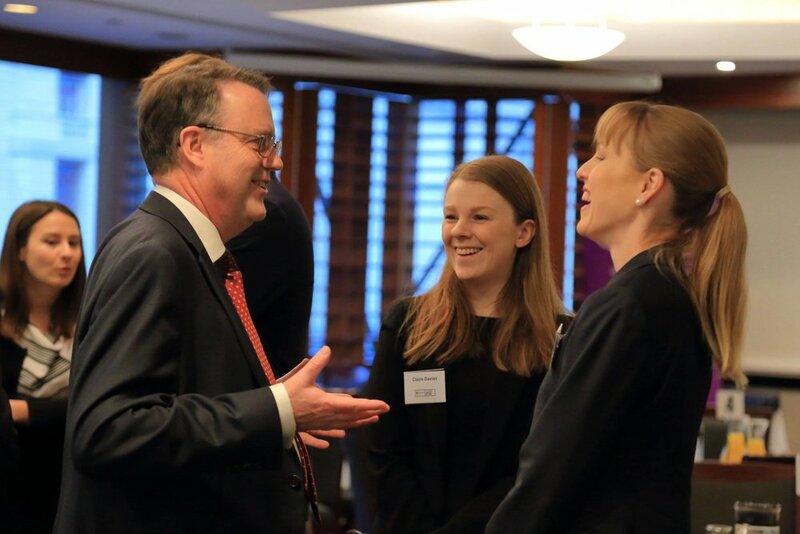 The opening remarks of our President, Mr John McKenna QC, are available here. 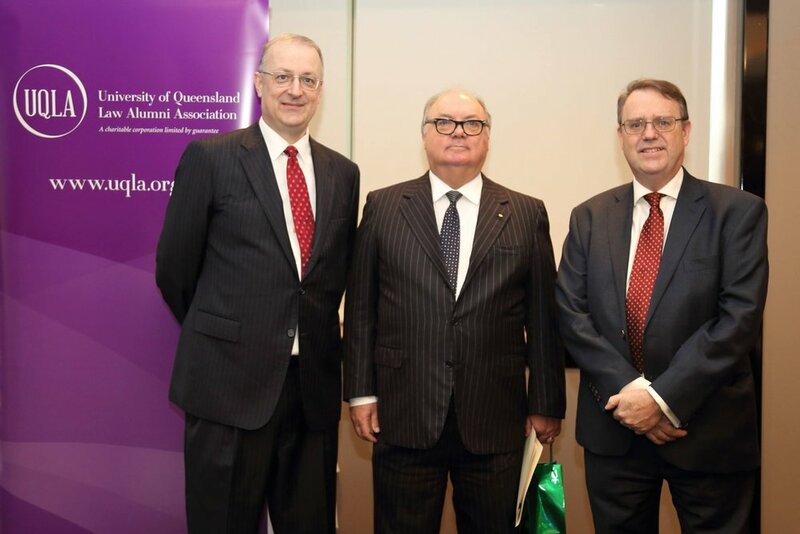 The speech from the Honourable Justice Patrick Keane AC, is available here.